On August 20, 1911, an employee of the Louvre hid in a broom closet until the museum closed. Vincenzo Perugia was an Italian expatriate living in France. After the museum’s visitors had exited the building, Perugia removed the Mona Lisa from its display area, hid the 21 x 30 inch painting under his clothes and walked out of the building. Now what would an art thief do with the most famous painting in the world? There were a lot of theories as the criminologists tried to find the thief. Some believed that the stealing of the Mona Lisa was part of a circle of art forgers who planned to make a number of copies of the painting to sell to wealthy collectors in the United States. This scheme fell apart, knowing that even the forgeries would lead the authorities on a path back to the thief. Others believed that the thief had an ax to grind politically. The police questioned and detained numerous suspects who might have a beef with the French government or the museum, including famed artist Pablo Picasso. For two years, authorities searched for the lost painting. 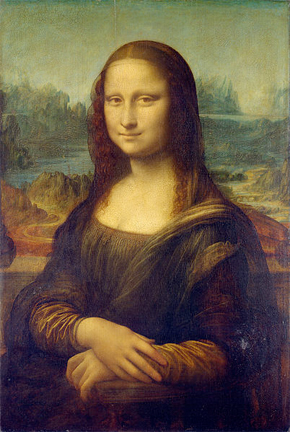 Finally a tip came from an art gallery in Florence, Italy, whose directors had been approached by a man calling himself Leonardo who claimed to have the Mona Lisa hanging in his apartment and wanted to sell it to them. Perugia was tracked down and arrested. This is where the story gets more interesting. Everyone wanted to know why he would steal a piece of artwork so famous that he could not sell it without being caught. Perugia claimed that he was driven by his patriotic allegiances. You see the French emperor Napoleon had invaded Italy over a century before. Napoleon had briefly displayed the Mona Lisa in his bedroom before moving it to the Louvre. Perugia claimed that he was avenging the wrongs done by Napoleon and bringing the Mona Lisa back to the homeland of its artist, Leonardo DaVinci. He was hailed as a hero in Italy. The Mona Lisa was sent on a multi-city tour of Italy before being sent back to the Louvre. We live in a time when public opinion is shaped by tweets and trending news briefs. It seems that no one has the time for in-depth analysis to think through a situation before forming an opinion. If you are in charge of your company’s image (and I would posit that any employee of the company is somewhat in charge of the company image), you need to be very aware of public opinion. If one of your employees is caught being foolish by someone with a phone camera, guess what? They could be tomorrow’s YouTube viral video. If someone in your organization makes an offensive comment on Facebook, that comment will be shared with multitudes of people. How do you manage the foolish acts of your employees from tarnishing the good name of the company? First, don’t try to cover it all up with some positive spin. From baseball stars to New York politicians, we are currently experiencing the fallout of people who are trying to put a positive spin on their indiscretions. Face the truth and get past the backlash of public opinion. People are much more forgiving of a fallen person of fame who comes clean than one who searches for a loophole excuse to explain away their poor behavior. The same is true for companies experiencing the fallout from negative publicity. Secondly, remember that public opinion is fickle. Part of this has to do with the amount of news that is pushed at us each day. If you have to face the music for some poor behavior within your ranks, today’s news is old news tomorrow. So much information is thrown at all of us that we simply do not remember what the news was last week, last month, last year or beyond. A piece of bad news will have its season. 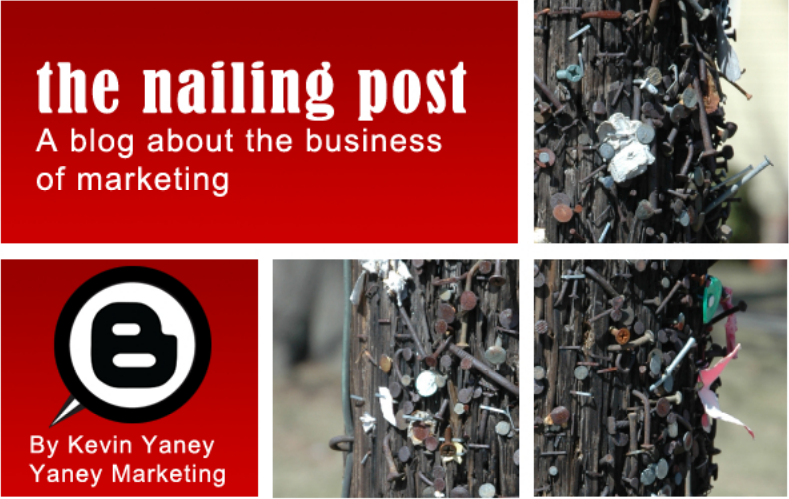 Follow it with several bits of good news from your company. Depending upon the extent of the bad news, you could find yourself back in the positive graces of the public. Just remember that the truth has a way of surfacing in the end - be it good news or bad. The patriotic excuses of Vincenzo Perugia were eventually found out to be a smoke cover for his real intentions. When prosecutors got a hold of his diary, it was filled with the names of shady art dealers all over the world, of whom he intended to try to sell the stolen painting. He was convicted of the theft and spent seven months in prison.